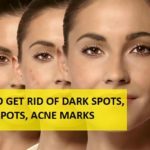 Brighten Dull Complexion: A dull complexion and shallow looking skin look attractive as we all wish for a healthy, glowing and brighter looking complexion. Shallow and dull complexion can make you conscious. 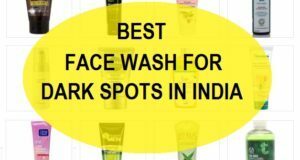 However, there are quick ways to brighten the dull complexion using some natural stuff. 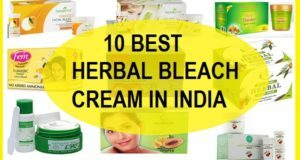 Other than that get a long lasting results in brightening your dull complexion you should do certain lifestyle changes which will be worth doing since a healthy skin is one of the parameter of beauty. 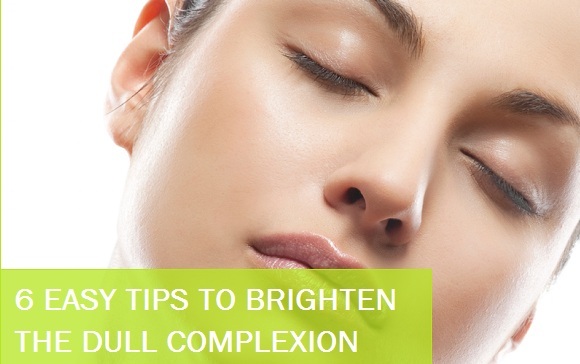 Here are easy tips on how to brighten the dull complexion at home. Take half teaspoonful of baking soda and mix some water to make paste of the two. Apply this scrub all over the face and gently scrub the face with it. This is an instant exfoliating face scrub which also brightens up the dull looking face. 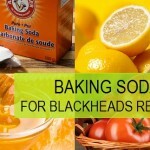 Oily acne prone skin can try this to get rid of the blackheads, whiteheads etc and to clean up the pores. 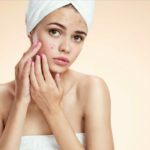 Juice of tomato is one of the good ways to easily brighten dull complexion as it subtly bleaches the dull shallow skin and also add a radiant glow. Tomato also has lycopene which will help to reduce the marks, blemishes and scars on the face due to pimples, acne etc. You should always use a fresh juice is the best to try for this facial treatment. Papaya is a fruit which has versatile beauty benefits. For brightening of the dull complexion, papaya juice is really good since it has a wonderful enzyme called papain. 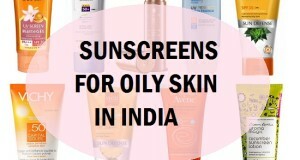 This enhances the skin’s glow, skin color and thus helps to brighten dull complexion easily at home. You may also try a papaya face mask by mixing papaya pulp with some honey. Use this pack on the face and the wash after 20 minutes. This will helps to brighten complexion within 2 week but you should try this regularly for 3 times in a week. A vitamin face mask works wonder to lighten and whiten the dull looking complexion. 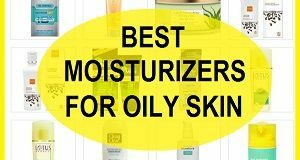 It also enhances the skin original texture thus improvises the skin tone. Take a vitamin C tablet and crush it to make a paste with some distilled water. Apply this paste all over the face and wash after 20 minutes. 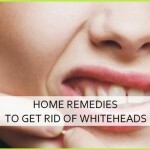 This treatment should be tried 2 times in a week to brighten dull complexion easily. 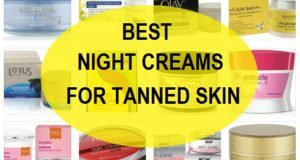 When the dry skin is dull shallow and flaky is look bad but you can instantly brighten the dull complexion of your dry skin by this easy treatment. You will need banana, mint leaves and honey. Crush the mint leaves and mash the banana. Then add one teaspoonful of honey in it. 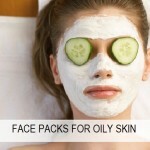 Apply this brightening face mask on the face and leave for half an hour. Wash with normal water and see the glow. 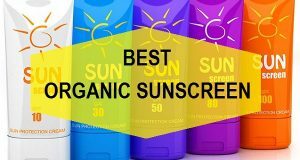 Other than the treatments mentioned above you should also make changes to maintain the brightness and glow on the face. Drink at least 8 glasses of water every day to keep the body hydrated. Take enough proteins and vitamins in your diet which also means to have a balanced diet. Include fresh vegetable and fresh fruits. You can try to take one fruit every day. Cut down on smoking and drinking as they can really take a toll on your skin and most importantly your health that is precious.